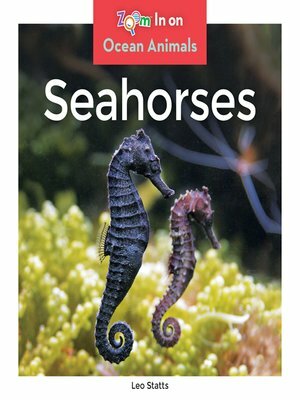 Learn all about seahorses, who carry their babies in a pouch! Easy-to-read text and vibrant, full-color photos captivate young readers and bring these fascinating animals to life. Plus, quick stats diagrams and bolded glossary terms invite readers to zoom in and learn more. Aligned to Common Core Standards and correlated to state standards. Abdo Zoom is a division of ABDO.